The Bible is divinely inspired, and together with the spoken witness of believers becomes active as the living Word of Jesus Christ through the Holy Spirit. We encourage you to explore the many online resources that exist to learn about the Lutheran faith. 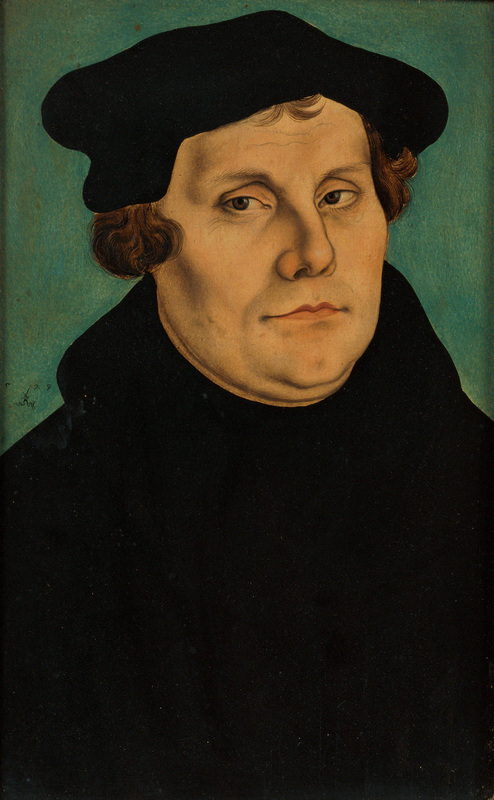 For example, The Lutheran, the magazine of the Evangelical Lutheran Church in America, published an article in June 2006 that outlines the core beliefs of Lutherans. Also, the ELCA website has resources that explain the theology and traditions of Lutheranism. 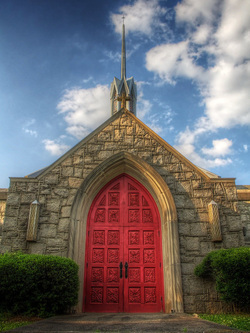 St. John's Lutheran Church is a member of the Southeastern Synod, www.elca-ses.org, of the Evangelical Lutheran Church in America, www.elca.org. The ELCA website has many helpful resources that explain the main beliefs held by members of the Lutheran faith.